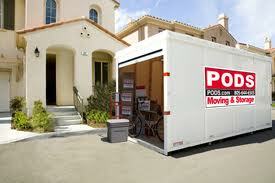 We expertly pack, load and unload household good storage containers. We use the finished packing methods and materials to ensure no space is wasted. 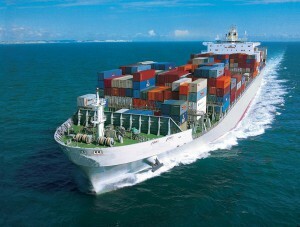 Containers are unloaded in record time. Name the time and place and we will be there. Storage PODS packed, loaded and emptied. We can pack and load or unload your 20 - 40 foot containers to ensure your valued items make it in one piece on their ocean voyage.